Our Annual Fruit Sale is Back! approximately how many oranges are in a half case (approx. ), I don’t need exact count, not sure if I should order one half case or two half cases. Thanks. Hi Kathy, I hope we answered your question for you, our fruit sale chairperson should have contacted you directly, but it all depends on the size of the fruit and the growing season in Florida. Thanks. 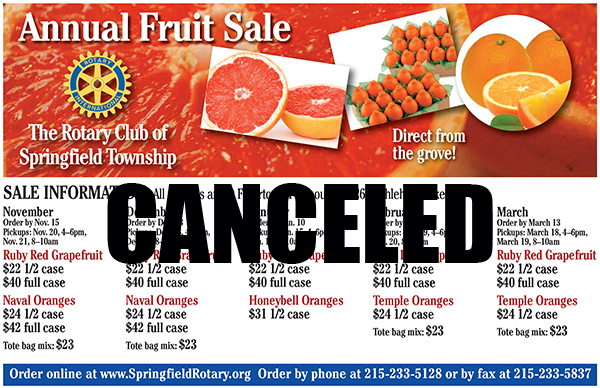 are temple oranges available for the February sale? 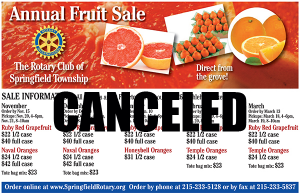 Hi Theresa, I hope we answered your question for you, our fruit sale chairperson should have contacted you directly, but because of the wacky weather this winter even in Florida the fruit and the growing season have been altered a bit and we are offering Honeybells in February as well. Thanks.